Well-Maintained 2 bedroom, 2 full bath Cape Cod features large remodeled kitchen with newer appliances, pantry area and new countertops. 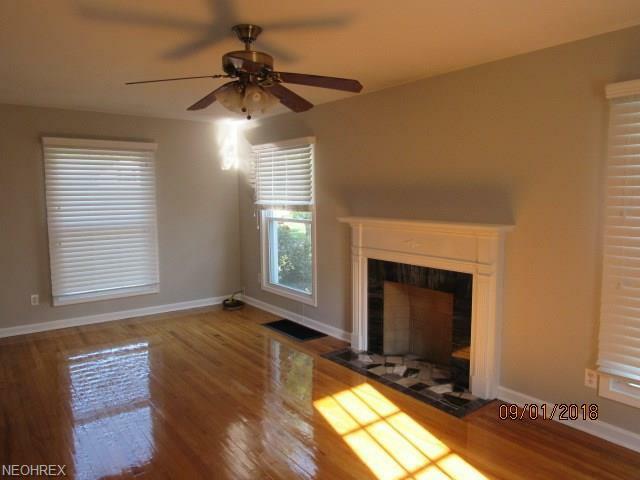 Dining room and living room have recently refinished hardwood floors. 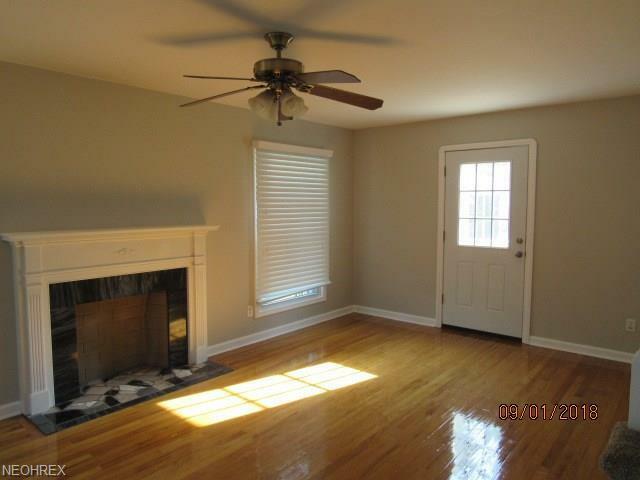 Newer carpet on stairs leads to two bedrooms and a full bath. 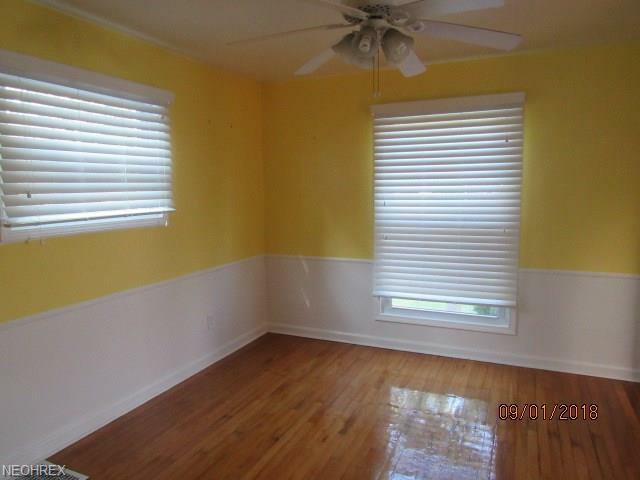 All rooms have ceiling fans and window treatments. Basement area has been partially finished and carpeted for additional living space and features a gas fireplace, and full bath with glass block shower. Newer washer & dryer, hot water tank, and furnace. Lots of built in storage in the utility area and an attic with flooring for additional storage. 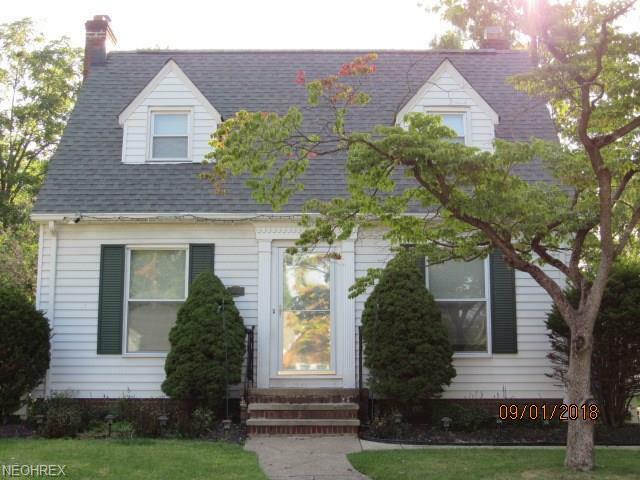 Roof was replaced, chimney recapped and new ridge vent in 2016. Newer vinyl windows. Fenced in backyard includes a patio area and one car detached garage.